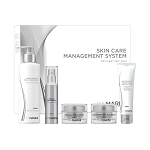 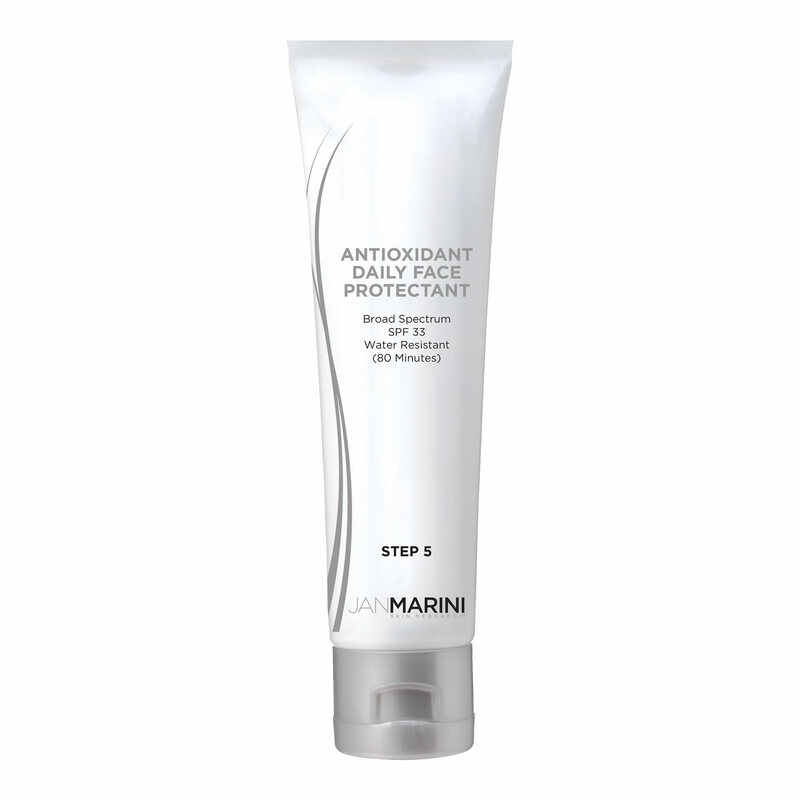 If you like this product, you will also like Jan Marini FREE Antioxidant Daily Face Protectant SPF 33 With Regeneration Booster [$261 Value Set] for only $210! 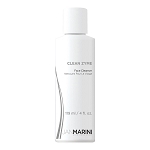 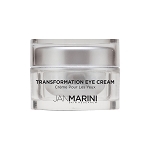 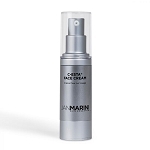 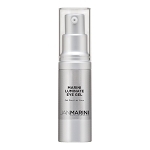 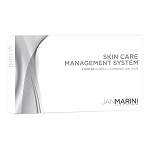 Jan Marini Antioxidant Daily Face Protectant Broad Spectrum SPF 33 is suitable for all skin types. 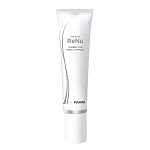 Active Ingredients: Avobenzone-1%, Octinoxate-7.5%, Octisalate-5%, Oxybenzone (CAS 131-57-7)-6%. 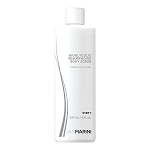 Inactive Ingredients: Water/Aqua/Eau, C12-15 Alkyl Benzoate, Butylene Glycol, Butyloctyl Salicylate, Cyclopentasiloxane, Cyclohexasiloxane, Phoenix Dactylifera (Date) Extract*, Sodium Lactate, Sodium Hyaluronate, Glycerin, Carbomer, Lauryl Methacrylate/Glycol Dimethacrylate Crosspolymer, Yeast Extract, Acrylates/C10-30 Alkyl Acrylate Crosspolymer, Sorbitan Oleate, Polysorbate 20, Triethanolamine, Fragrance (Parfum), Disodium EDTA, Phenoxyethanol, Imidazolidinyl Urea, Diazolidinyl Urea, Caramel, Yellow 5 (CI 19140).